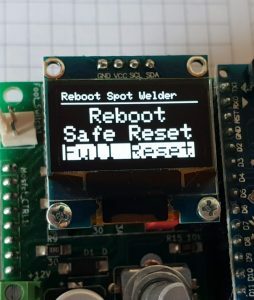 There is a little bug in the software of the Arduino Spot Welder. Once the weld counter reaches 10.000 welds the display gets corrupted. This was fixed in V3.2.3. The problem seems to be caused by the variable types and convertings used in the program. 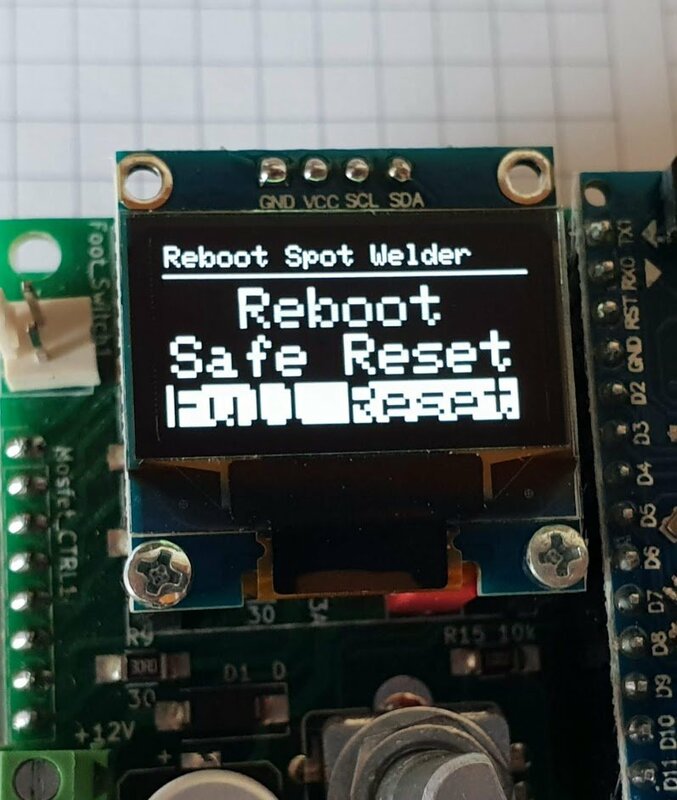 For now to solve this issue in V3.2.3 the weld counter simply does automatically reset to zero after 9999 welds. For future software versions i will try to find a solution so the counter can count to values over 10.000 reliably. Yes i can do that. Please write an email to info@malectrics.eu if you would like to buy one. Man, thank you for the great product! Please include an adaptor / fuse for Dewalt Li-Ion batteries. Many people have Dewalt \ Bosch \ Milwaukee as their daily tools and having ability to power up from them would be amazing. I am pretty sure this will be the next BIG break through in the project development! Those batteries have 18V and high capacities up to 9ah. Much better than buying an extra power source. The cells are not rated for the very high current the welder needs. The Bosch/Dewalt etc. packs can do max 3C if its a very good one maybe 10C. That would be “only” 90A max current, which is plenty enough for all home tools, but not enough for Spot Welding. 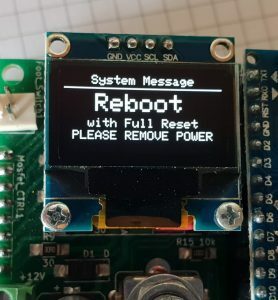 Can this program be used to control the transformer? 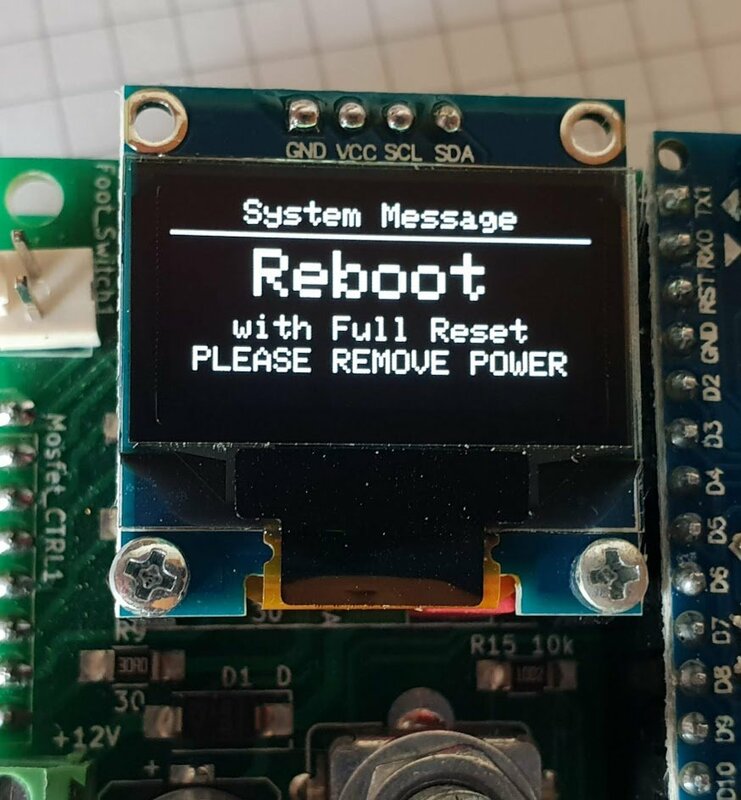 You could use just the Arduino Board and attach an SSR relay to the mosfet driver output, which then controls the primary side of a transformer. But it may need some additional protection circuit to not damage the Arduino board.